If you have ever suffered from back pain, then you know how agonising it can be. Everyday simple tasks such as lifting a child, tying your shoes or sleeping at night becomes difficult and uncomfortable. According to Australian Bureau of Statistics 2017–18 National Health Survey, around 4 million Australians are suffering from back problems – that is a massive 16.4% of the population! 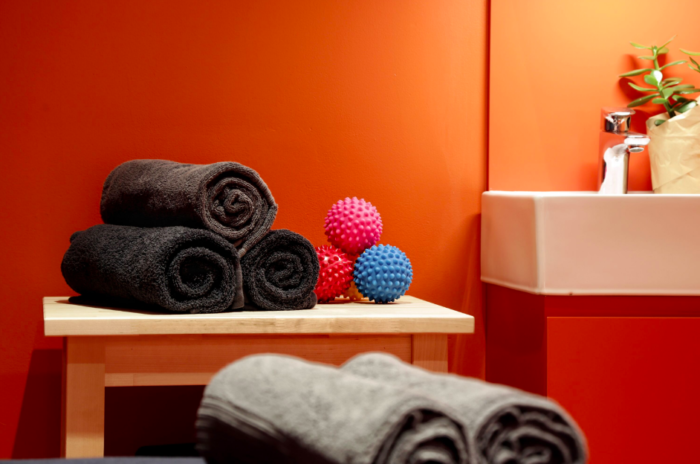 Massage encourages the production of endorphins, dopamine and serotonin. These are the chemicals that make the body feel good and generally, are considered happy hormones that promote feelings of contentment and calmness. In this way, it helps prevent the occurrence of anxiety and depression. When muscles are in relaxed state it improves flexibility, reduces pain and stiffness. Aching pain in the back can keep you awake all night long. A massage can help relax the tired muscles and relieve tension, thus helping you sleep longer. Often back pain is the symptom of problems elsewhere. For example, shortened and restricted tissue in the abdomen, gluteals, hamstrings and quads can produce pain felt in the lower back area. Tight and compressed pectoralis muscles (chest muscles) can cause pain in the upper back and shoulders. Massaging just the back will help and feel good, but it might not address the cause. A remedial therapist can address the cause of the pain. Depending on the cause of the back pain, the pain relief may not be able to be fully achieved in just one treatment, it may require several weeks to fully recover. After all, the cause of your back pain has probably taken weeks, months and even years to develop! Click here to read more about remedial massage therapy at Life Ready Physio, or call our reception team on 03 8323 0155 or email pointcook@lifereadyphysio.com.au to get your health journey started.